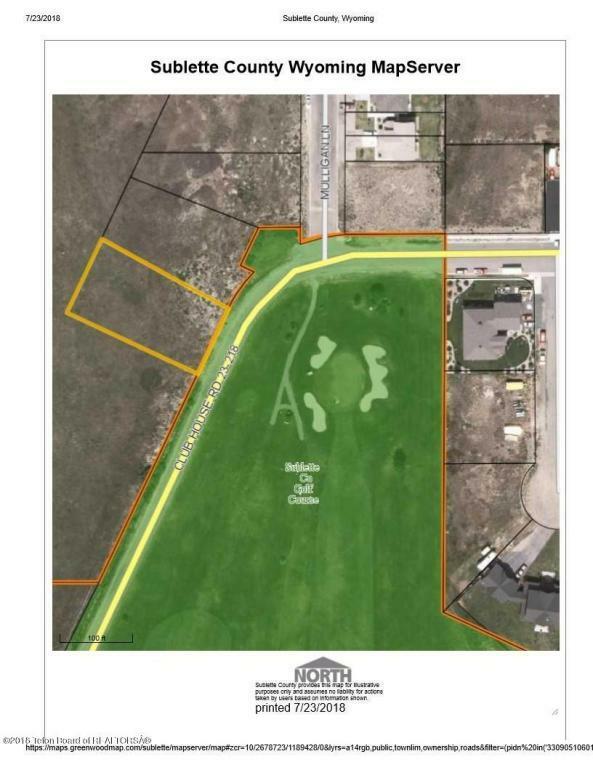 Largest lot on the golf course and most sourtherly lot on the west side. 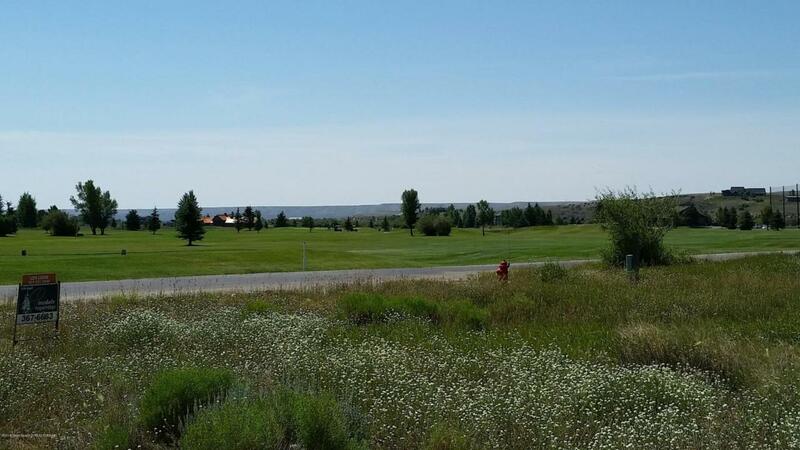 Excellent views of holes 5 & 6, and the Wind River & Wyoming Range mountains. Surrounded on two sides by meadow. Speculative builders pay attention to this opportunity.